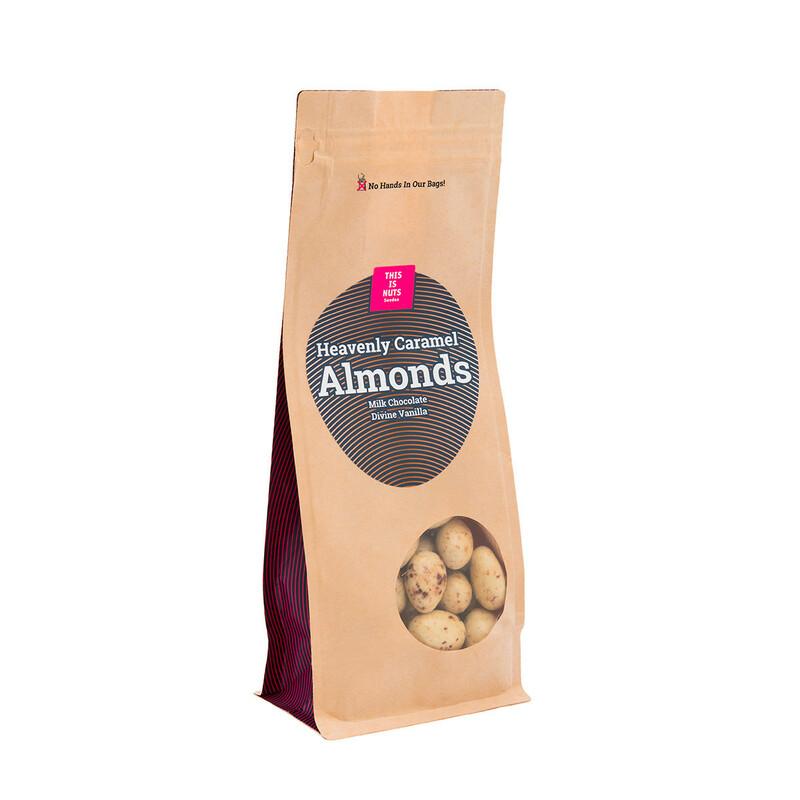 Our Heavenly Caramel Almonds are all you need to treat your innate sweet tooth, full of divine chocolate and vanilla flavours. 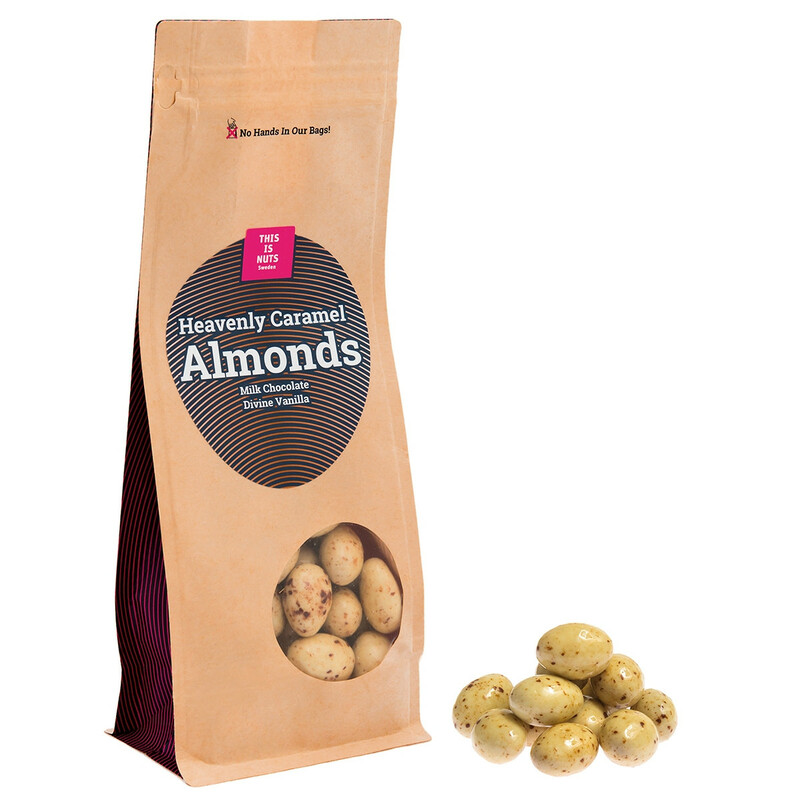 A delicate caramel, chocolate and vanilla coating on our finest almonds. We like to think that we've hit the balance between perfection and deliciousness just right. This is a taste that transports you right to Heaven. Our nuts and ingredients are of the highest quality, the nuts are always from the first selection, and everything is hand-packed in Sweden. Our chocolate and caramel are made in Sweden and carry the same standard of high quality that we instill in all our products at This Is Nuts. 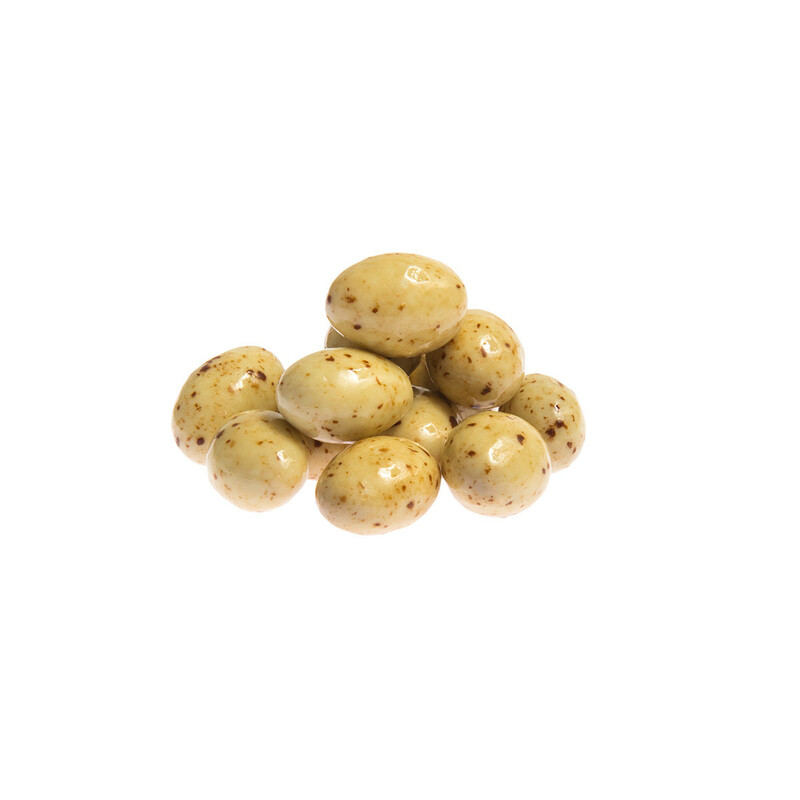 Almonds coated with milk chocolate, white chocolate (79%) and flavored with caramel aroma. Sugar, almonds (20%), cocoa butter, whole milk powder, cocoa mass, whey powder, lactose, emulsifying agent (soy lecithin), caramel flavoring, natural vanilla aroma, surface treatment agent E904, glucose syrup, modified starch. Milk chocolate and white chocolate contains min 30% and 25% cocoa solids. Calm your mind and soul. 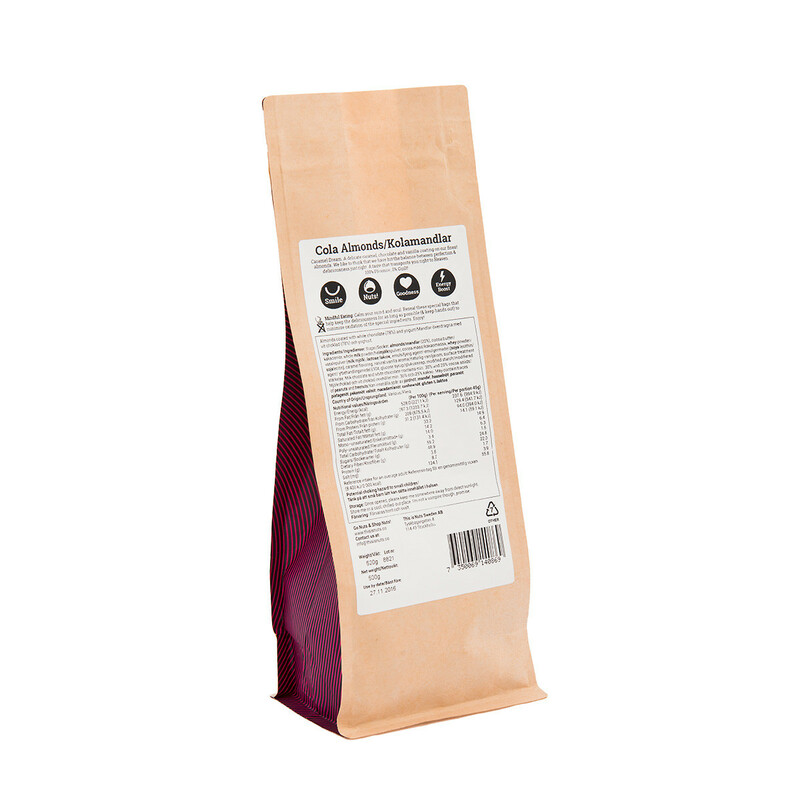 Reseal these special bags that help keep the deliciousness for as long as possible (& keep hands out) to minimize oxidation of the special ingredients. Enjoy! Once opened, please keep me somewhere away from direct sunlight. Store me in a cool, chilled-out place. I'm not a vampire though, promise. Potential choking hazard to small children. May contain nut shell residue. Please read the PDF for full nutrition facts. 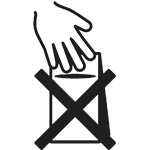 Free shipping on all orders above 50 EUR/GBP. ©Copyright 2015 by This is Nuts Sweden. All Rights Reserved.